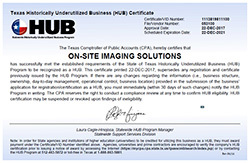 On-Site Imaging Solutions is a small company but is big on service! We are proud to answer the phone on the first couple of rings and give you a live person! Customer Commitment is our number 1 priority. We are dedicated to our trade and industry and are confident we can find a solution for your business. 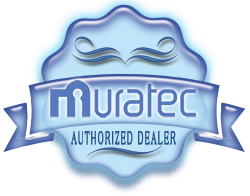 Integrity and honest business practices are the basis of our business. Reliability. On-Site promises quick response times as the only printer/copier repair and service company in the Denton area. To provide professional laser printer and copier solutions to businesses with integrity, reliability and customer commitment at the forefront.